2011 and 2014 were good years for Matt Mitrione. Those are the only two periods in his UFC career where he competed three times inside a twelve-month bracket. Of those six fights, Mitrione won five of them, including two performance bonuses in 2014 alone. 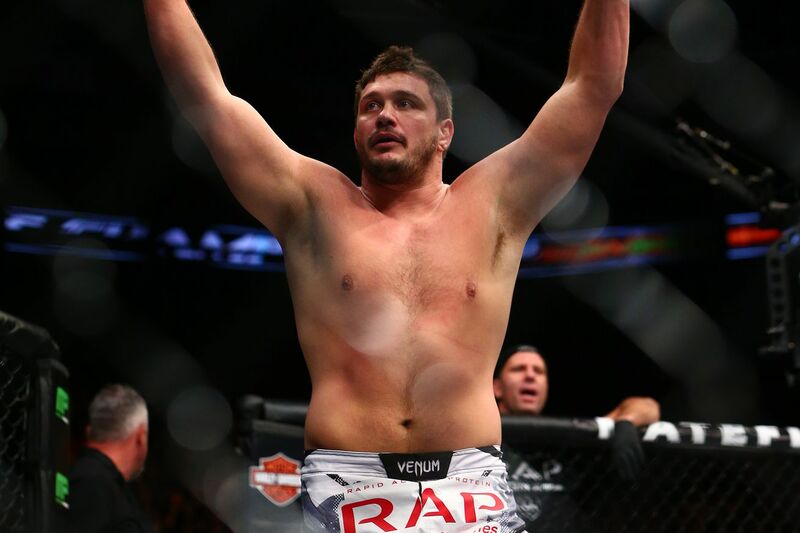 If there is any key to Mitrione’s success, it appears to be consistency. As Mitrione prepares to make his Bellator debut on Friday at Bellator 157: Dynamite 2 against Carl Seumanutafa, the heavyweight told the media on Tuesday’s conference call the heavyweight title isn’t his priority. He’s not against going after it, but it’s not what he’s thinking about. What he wants is consistency: to fight as often as one can, even if that means coming in on short notice. This is the heart of the matter for the former Spike TV reality show contestant (The Ultimate Fighter, season 10), who returns to the network for the first time in years. A title shot isn’t undesirable. He’s certainly not trying to avoid it. It only matters insofar as it fits into his plan of activity.